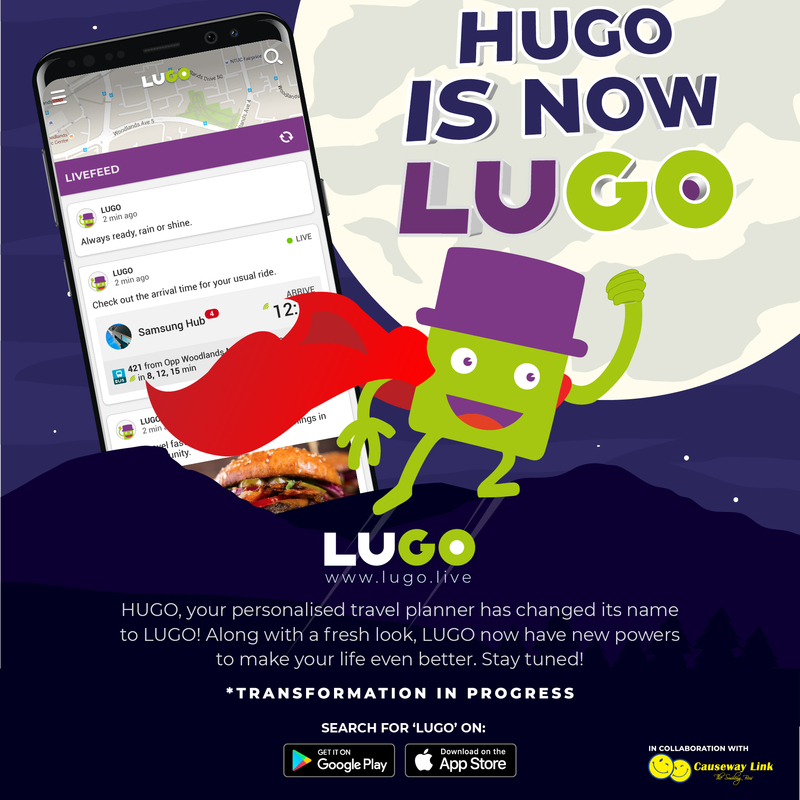 We got some exciting news to share today – HUGO is now LUGO! 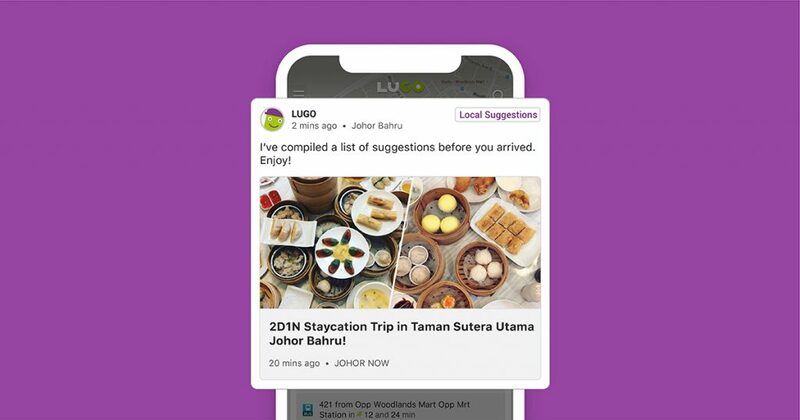 Well, LUGO started off as a journey assistant aimed at helping you optimise your travels. We went beyond most journey planners to provide you a comprehensive list of transport options, from different modes to least number of journey legs, so that you can travel the way that suits you most. To make your journey more interesting, we introduced a new feature that showed the latest happenings such as food and events along your journey. Since its launch in November 2017, users who viewed these recommendations doubled! It is a continuous journey to enhance LUGO’s skills to better reflect what users need today and in the future. In our user research, we realised that users are not just looking for transport-related information, but any kind of information that will benefit them, no matter where they go. The problem is, there is a lot of information out there, and it takes considerable effort to sieve out the information that only impacts them. To this end, we wanted our assistant to do the hard work – to provide users just the correct amount of information at the right place, right time. This required the assistant to be skilled at many things, not just providing transport information. To reflect this new goal, we decided to rename our little green assistant. 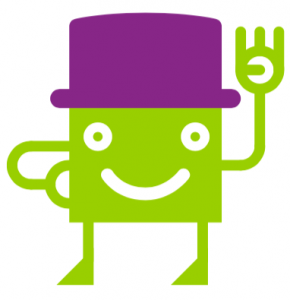 We think that the new name should not just be meaningful, but also retain the familiar ring of the old name HUGO. During our research, we read about a celtic God who possessed many skills. His name is Lugh and he is a swordsman, harpist and poet, among many other things. We thought that Lugh is the perfect role model for us. By combining “Lugh” and “Hugo”, the new name LUGO sounded unique and fitting. And the rest they say, is history. In drawing, our assistant looked friendly, but a little sharp around the edges. So we decided to give Lugo a slightly refreshed look along with the renaming. 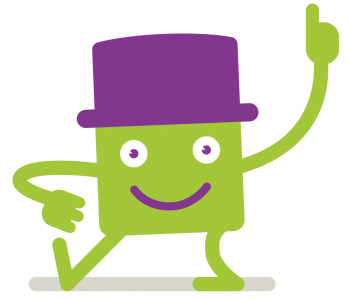 We want LUGO to look more approachable and lively, so we added curves to his body and twinkles in his eyes. But what has not changed are his original colours of green and purple, and his ever-helpful nature. 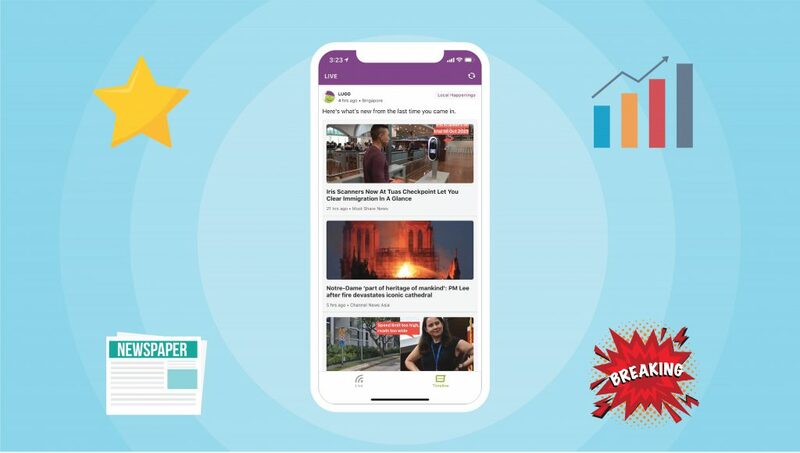 We understand that getting the most relevant news in front of our users is important in achieving our goal. Hence, we re-thought what and how we displayed information in the upcoming version of LUGO. We will be releasing more information about this soon. For now, download the latest version of LUGO.